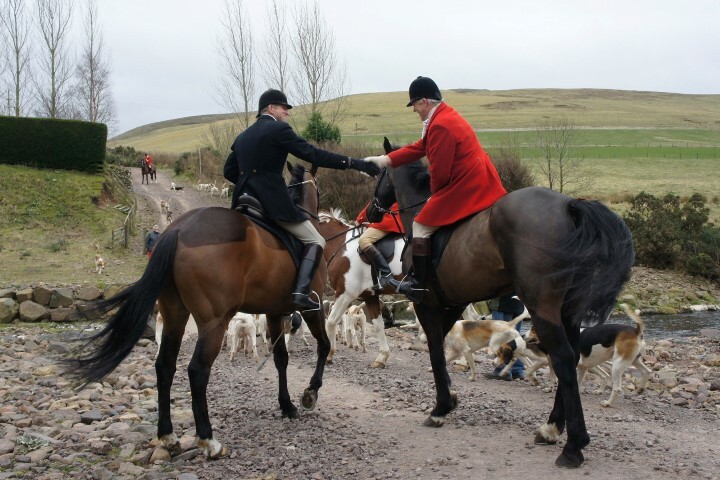 We would like to encourage all our supporters, followers and friends who are not already subscribers or donators to become a 'Friend of the Hunt'. Friends are entitled to a season's car cap, hunt emails and information, an invitation to the Puppy Show and a welcome at all hunt meets. We are determined to pass onto the next generation a well-maintained hunt kennels, well-bred healthy hounds that provide exceptional sport.